Nate Birky is an architect and project manager with over 10 years of professional experience. 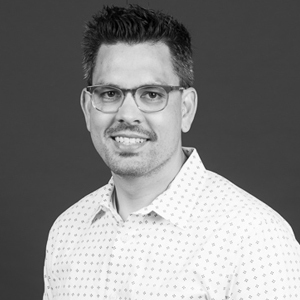 Nate brings expertise in the design of a diverse variety of complex projects, as well as stakeholder communications and construction contract administration. He received his master’s in architecture from the University of Oregon, and BA in architecture from Lehigh University in Bethlehem, Pennsylvania. "Success is being able to improve the experience or quality of life of those around us." Miles and miles on a two wheeler - bicycle or motorcycle. a writer or mechanic, or both. Japan. I would like to better understand the history and traditions of Japanese culture.